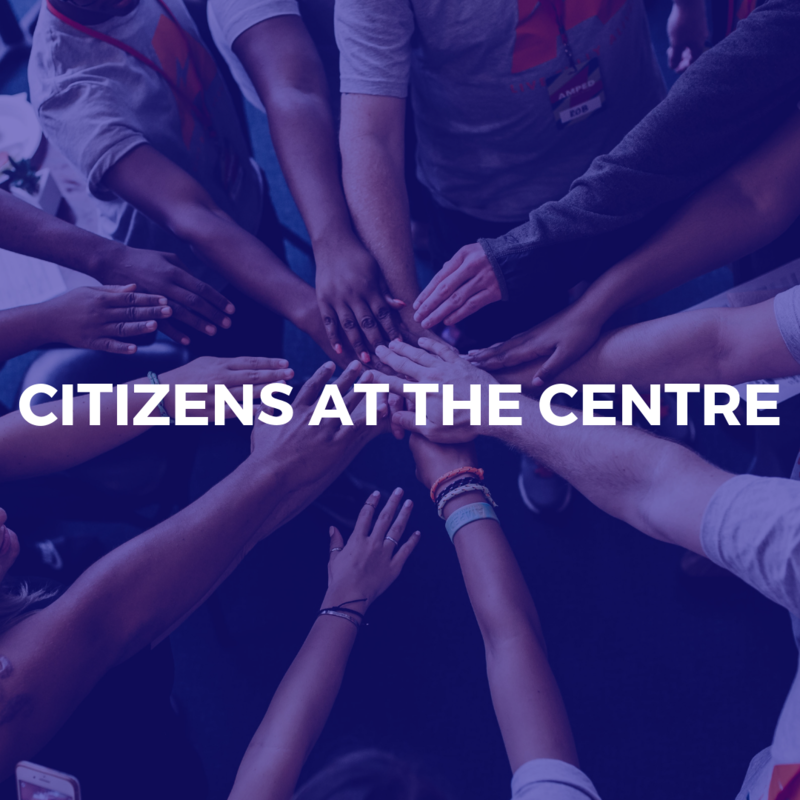 Community Engagement is the process by which citizens are engaged to work and learn together on behalf of their communities to create and realize bold visions for the future. 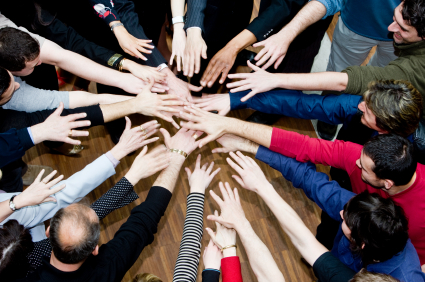 Community Engagement can involve informing citizens about your initiative, inviting their input, collaborating with them to generate solutions, and partnering with the community from the beginning to tackle community issues. 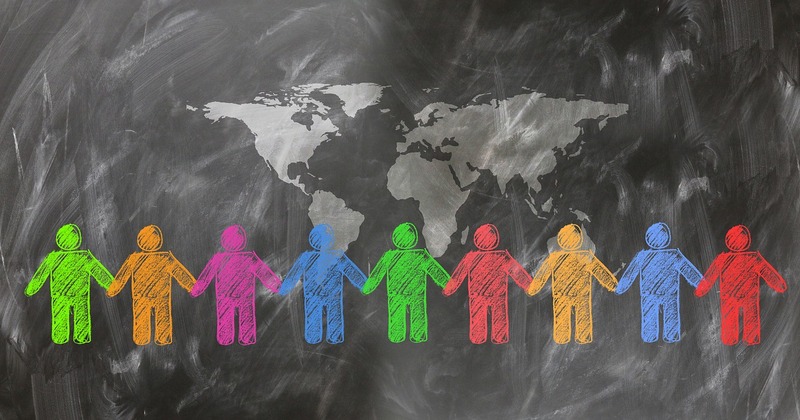 Community Engagement increases community cohesion and allows for the community to have ownership over the outcomes that will ultimately impact them. Tamarack is uniquely positioned to act as a bridge between theory and practice. We apply the theory to community contexts and teach and coach organizations, municipalities and groups to engage their communities meaningfully. We stress the importance of approaching engagement with an outcomes-based lens, of always involving context experts, and to provide community ownership of solutions whenever possible. We are leaders in applying community engagement to systems-thinking in order to work collaboratively for community-wide change. 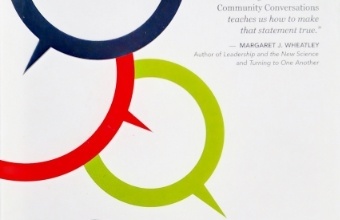 Community Conversations is an inspiration and a guide to mobilize the ideas, skills and passion of community organizations, governments, business and community members. A paper that discusses how to increase the authenticity of community engagement and eradicate tokenistic community engagement through the meaningful involvement of context experts. 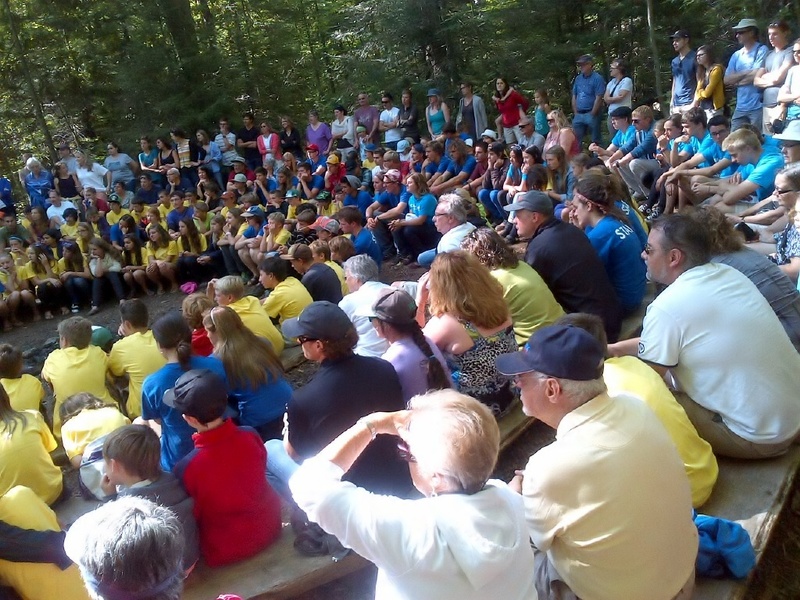 This article provides a brief overview of the term 'community engagement'. It features the following concepts: community engagement can be passive or proactive; community engagement as a process; community engagement empowers communities; community engagement is not limited by time; community engagement favours multi-sectoral collaboration; and, key community engagement criteria. 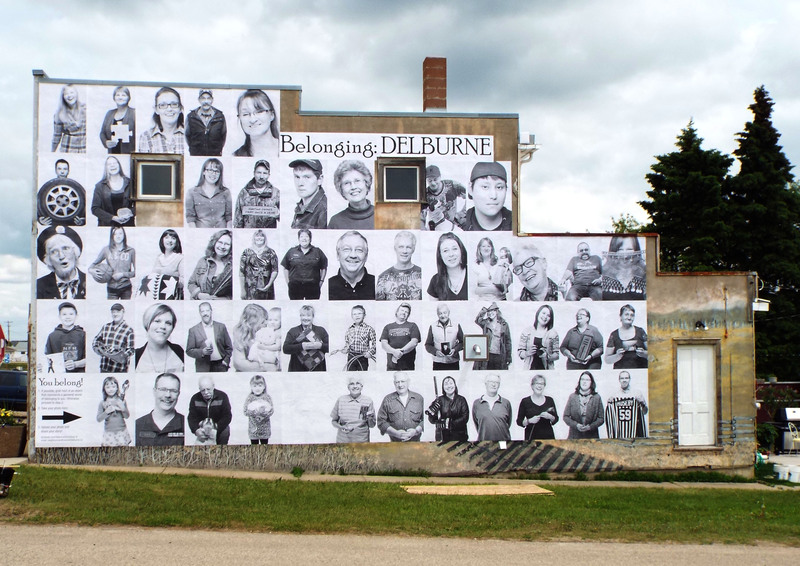 This Tamarack publication explores how new technologies are lending fresh perspectives and putting power back into the hands of communities. 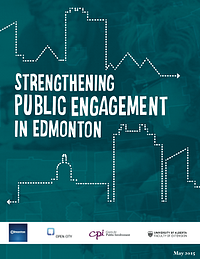 This document summarizes the state of the art in public engagement, and relates these lessons and innovations to the Edmonton experience. 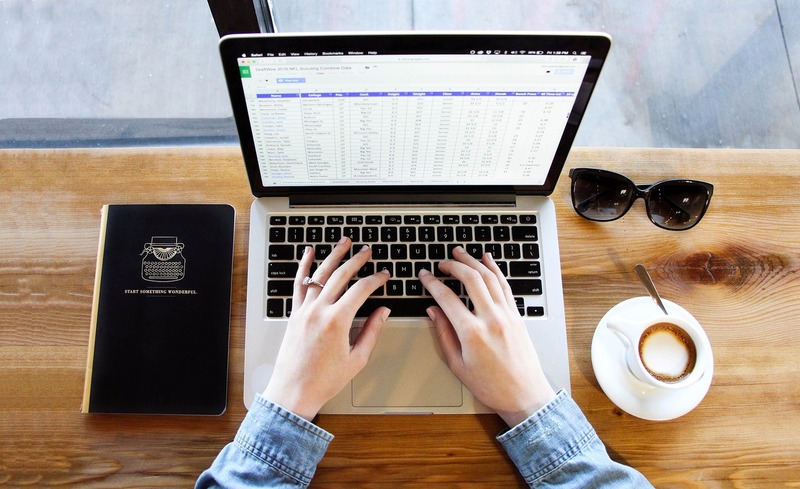 The first section describes the key elements of productive engagement and what it can accomplish. The following three sections focus on the techniques and assets that contribute to the practice, culture, and structure of engagement. The final two sections explore how to put all this information together in visions and plans for public engagement in Edmonton. 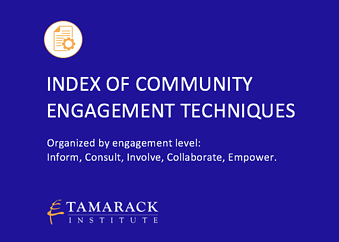 A Community of Practice for community engagement leaders committed to sharing and learning from one another to enhance our engagement initiatives.